SongXpress Classic Blues for Guitar Volume 1 free download. Great for anyone starting out who wants to learn a few blues songs. They break the song down riff by riff and then play it in full at the end so you know how it should sound. SongXpress is the fastest and easiest way to learn your favorite songs on guitar. It’s like having a good friend teach you in the comfort of your living room! Plus, our exclusive on-screen diagrams and tablature practically guarantee you will be playing in no time. SongXpress has quickly become the instructional video of choice for beginning and intermediate guitarists worldwide. Now you can enjoy the same quick and easy style of learning on your home DVD player! DVD features include a special tuning segment, chord diagrams, additional video tips, and much more! 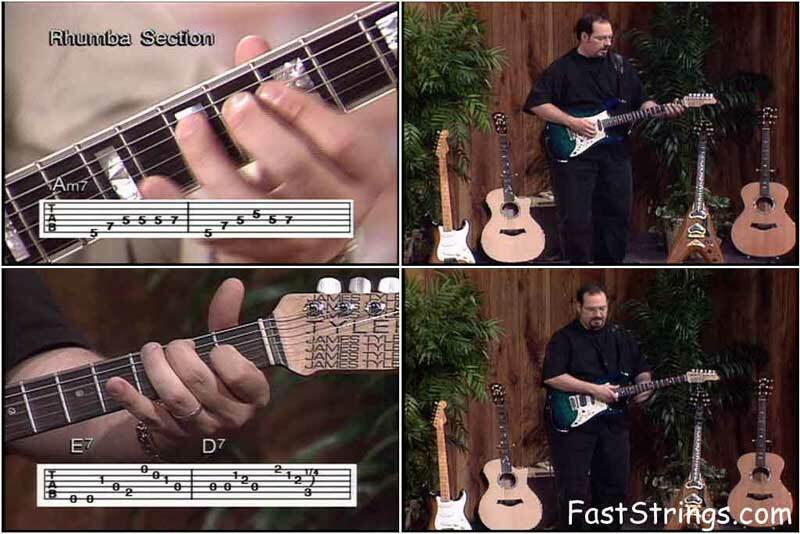 Special tips: 96 Barre Chords in no Time, Common Chord Progressions, Fingerpicking, Travis Picking, Using a Capo, Barre Chords, Basic Fingerpicking, Blues Rock Boogie in A/E/G, CAGED, Finger Tapping, Learning to Lead, Power Chords, Tremelo Picking, Whammy Bar.